There's an interview over on Slate with Lin-Manuel Miranda about his next big project: adapting Patrick Rothfuss's epic fantasy series The Kingkiller Chronicles into a TV show for Showtime. 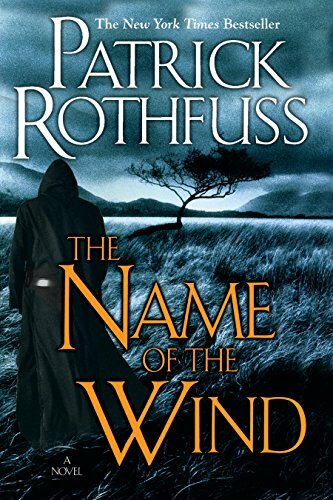 I've never read the books, but apparently music plays a critical role in them, so I'm pleased for Rothfuss's sake that he has managed to attract Miranda's attention and support. Way to expand your audience, dude.